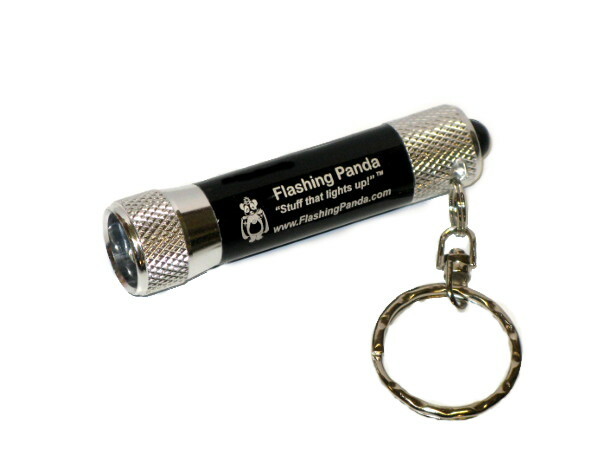 Our most popular Slide-Switch Keychain LED Flashlight has been fitted with a super-durable clip. 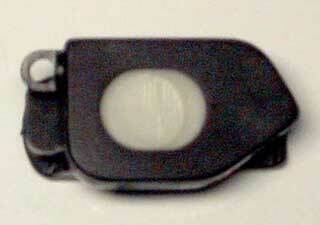 The clip rotates 360 degrees with 8 indexed positions. It was designed by a member of a local special operations team to go onto straps, i.e. shoulder straps, wrist bands, hats, etc. Current users include: Police, Military, Pilots, Nurses, Mechanics, Students & Hikers. 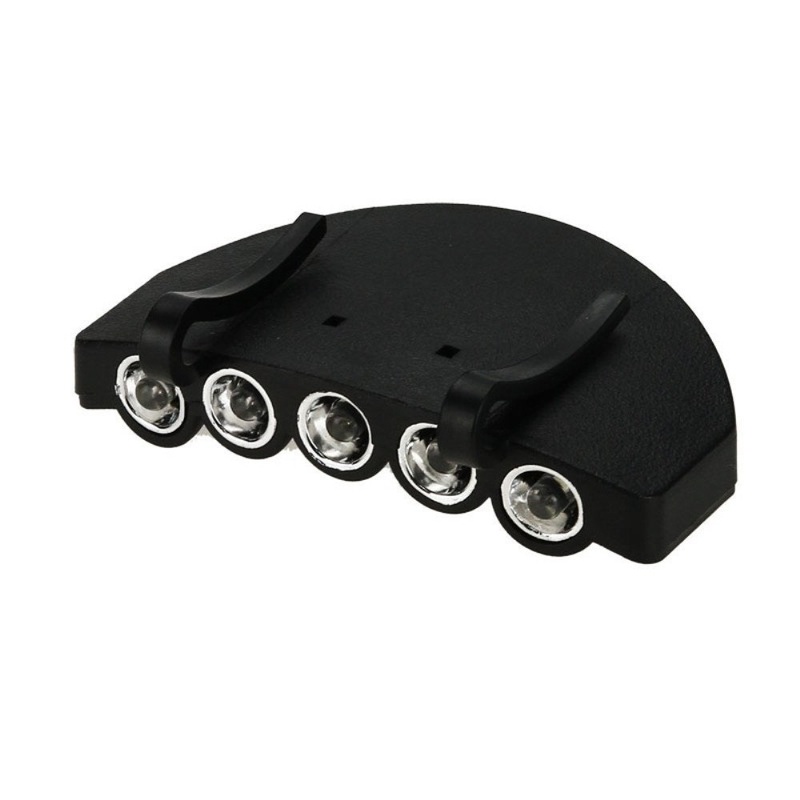 Held together with 4 small screws for great durability - won't come apart! Clip held in place by two of the four screws. 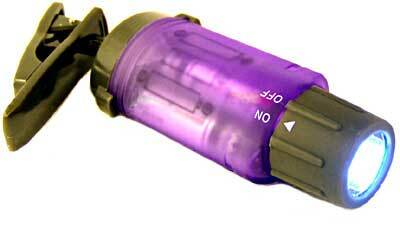 Replacement batteries are readily available, purchase here. 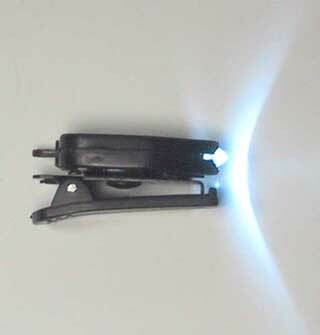 Color of the actual light beam and of the switch button. Police / Fire / Medical / etc. Clips securely to your vest or other gear. 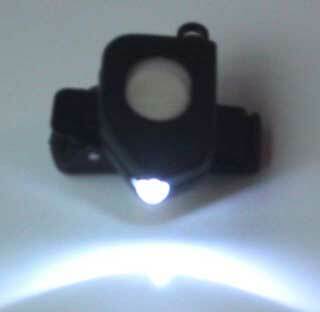 Pilots - Use it as a headset lamp, or clip onto your clip-board. Nurses - Great for night time documentation or patient bed checks. 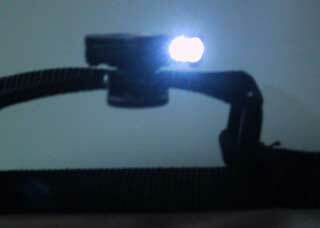 Mechanics - Attach to your watchband, brim of your hat, or glasses for a improvised headlamp. Students/Office - Clip it the lid of your laptop or the top of your book or clipboard. 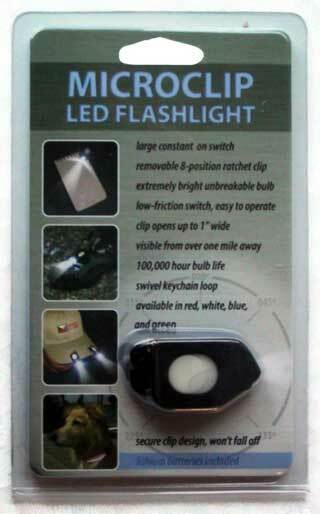 Hikers / Rescue - Clip it to the outside of your clothes, your hat, or gear webbing as a marker that is visible over a mile away, or to illuminate your path. Bulk: This items normally ship in bulk packaging. Each unit is in a re-sealable plastic bag. Price breaks for individual colors are at 35 units, 1 inner box (70 units), sub-case (350 units), full case (1,400 units). Also available in display fishbowls in white only or mixed.